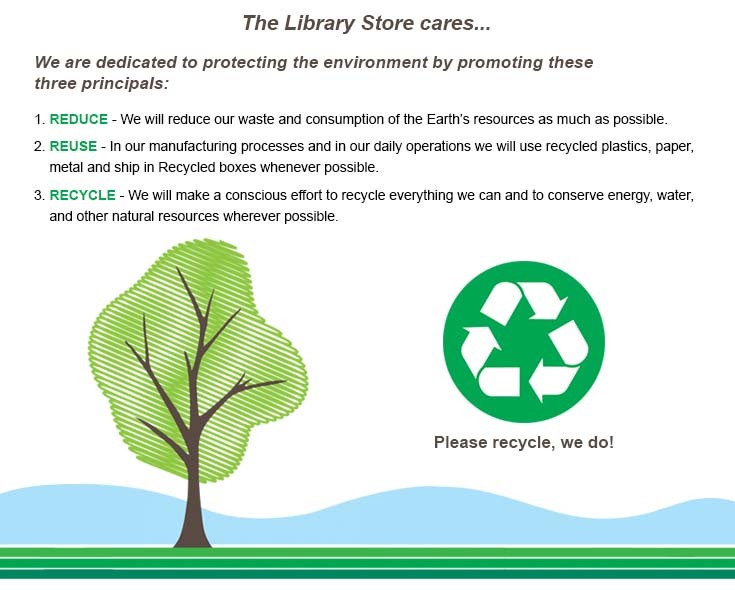 For your convenience, please refer to this page for assembly instructions on our most popular library supply products! We'll be including additional product instructions on this page and also on product pages, as they become available. For your information, if assembly is required for a furniture or equipment product, an orange icon with "Assembly Required" will appear on an individual product page. If available, the instructions will be located on the “Specs“ tab. Just follow the link to a pdf form for the most current copy of a manufacturer's assembly instructions. Instructions can be easily downloaded and printed. If a product arrives at your location without assembly instructions and they are not available on our site, please contact our customer service department. We'll contact the manufacturer for the instructions, and can fax or email them to you. Smart Cover™ Rigid Paperback Book Cover Instructions - 1 pc. 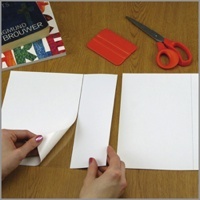 Smart Cover™ II Rigid Paperback Book Cover Instructions - 2 pc.